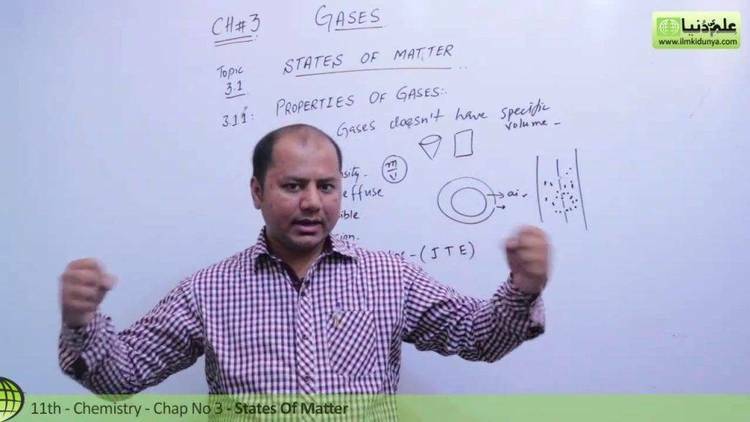 Properties of gases part 1. These programs were prepared by the National Bureau of Standards. the program, instructions will be provided. ferent form, and a separate program is required for that fluid. the exception of argon, ethylene, and nitrogen trifluoride. is in know way the fault of the equation of state. you request a copy of the program and documentation from the NBS. and possibly some improved algorithms. ENJOY!